2. Twenty-five Years of the Weather Bird Press. At various locations but under one master: V. Gerry. With a critical introduction by Bunston Quayles (pseud.). SHOULD YOU RISK YOUR LIFE TO SAVE THE LIFE OF ANOTHER MAN? If you should, why? Can you say 'no' ? Will a woman understand your refusal? These are the questions RESCUE asks. The story is told against the background of an actual day and night search and rescue in the Gulf Stream. The conflict on the S.A.R. vesselarises between the Executive Officer and the Ensign after the Captain finds the lone man floating in the breaking seas. He finds him through extraordinary diligence after everyone else on the vessel had given up. 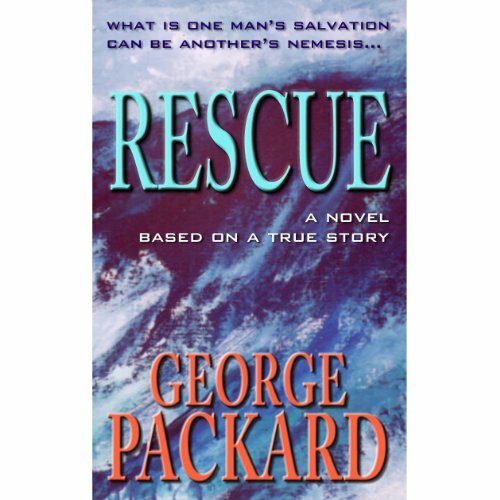 This dramatic search and rescue is authentic in every detail as the author himself participated in this life-threatening nighttime rescue. For this he was rewarded a Commandant's Commendation for "heroism at sea." RESCUE is an exciting story of moral choice. With an exotic Caribbean location and a stunning opening scene on a dark road one cloud-covered night, this deep and intense tale will grab you immediately. The writing is wonderful, and the plot is unfolded with the skill of a seasoned master.